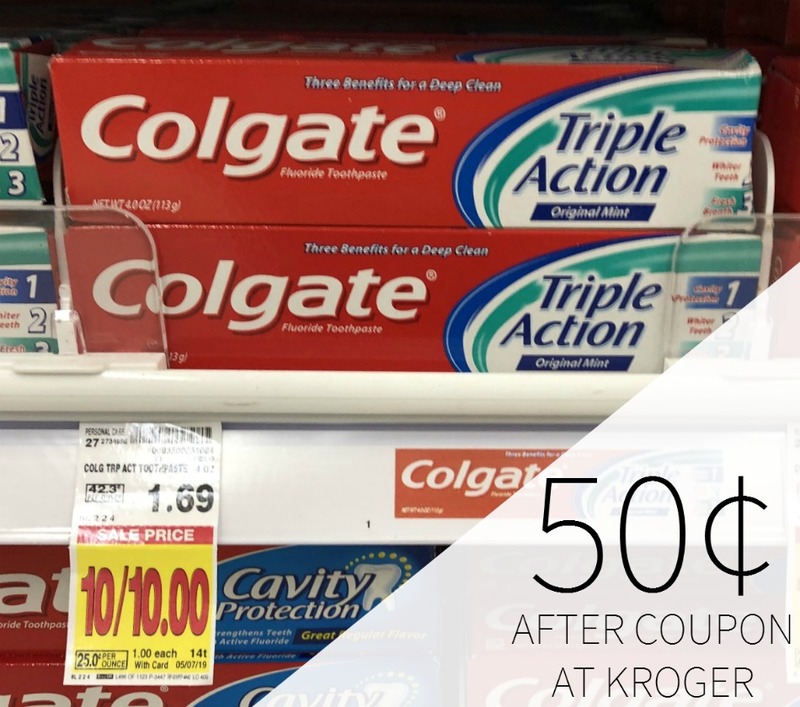 Head to Kroger and pick up a great deal on Quilted Northern EcoComfort. With the sale and coupons, you can grab the packages for as little as $5 each. You can save even more if you find that peelie…be on the lookout. $5 each after coupons and sale wyb 2. Quilted Northern EcoComfort is the first earth-friendly toilet paper with the premium softness and strength you expect from Quilted Northern. Instead of using recycled fiber, our innovative manufacturing technology and forestry practices make it environmentally friendly. With 3 trees planted for every tree used and a product that’s 3x thicker and 4x stronger than the leading value brand, Quilted Northern EcoComfort is the first toilet paper crafted for comfort and sustainability. 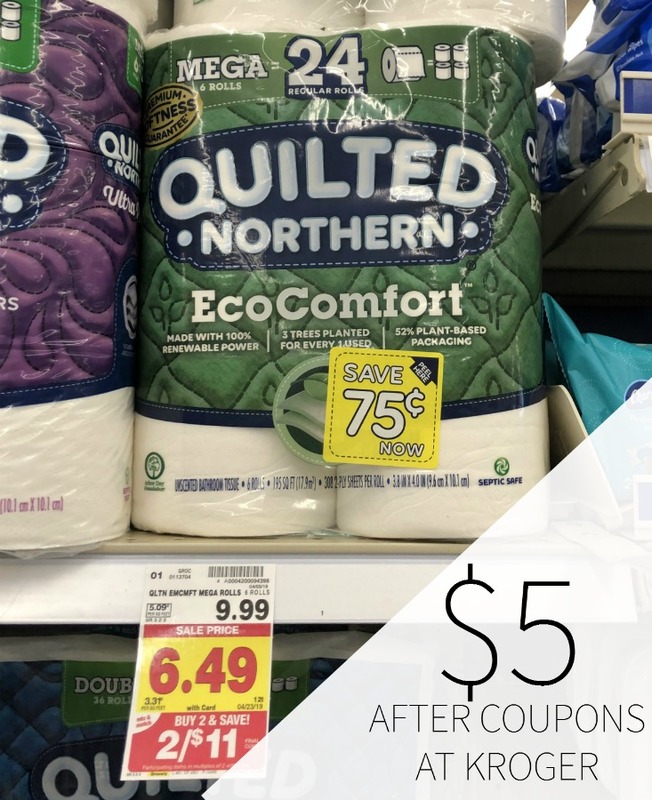 -$0.50/1 Quilted Northern Bath Tissue, exp. 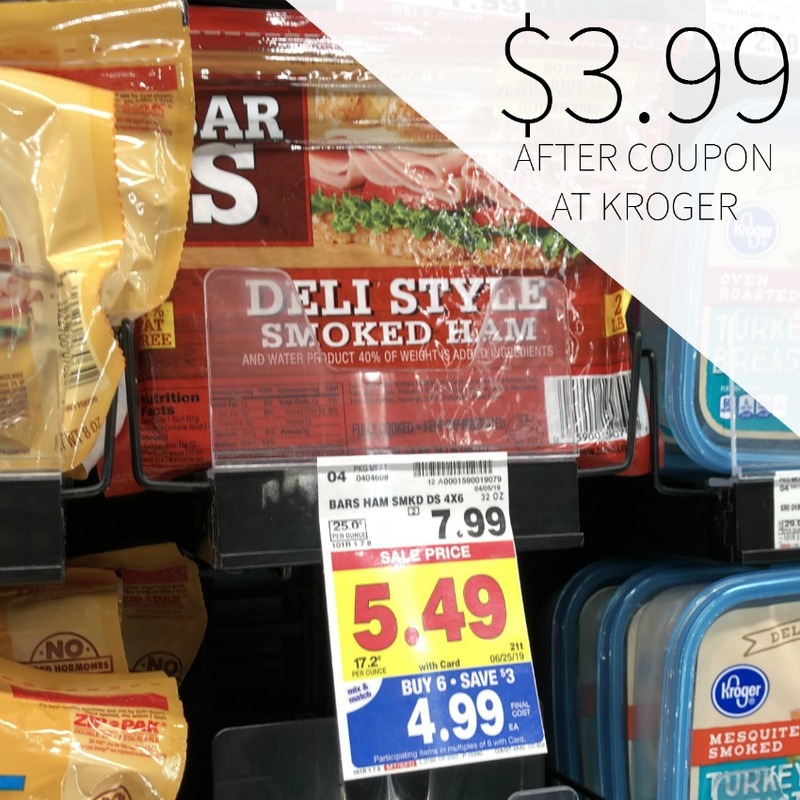 5/7/19 (RMN 04/07/19) [6 Double Roll or Larger] $5 each after coupons and sale wyb 2.